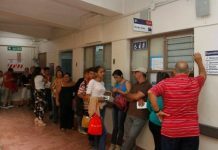 As a result of the police operation, the authorities seized 44 people, including 38 Costa Ricans and six Nicaraguans. 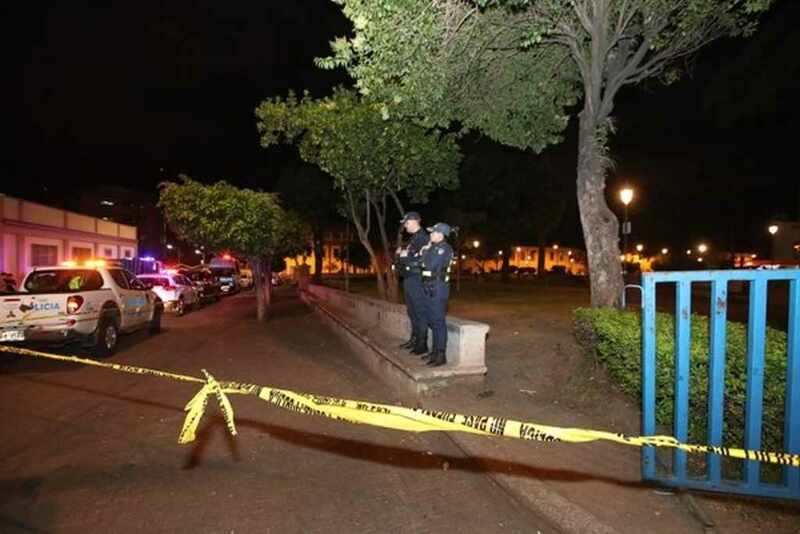 Security Minister Michael Soto announced Saturday night that the La Merced park, in downtown San Jose, will remain closed and under guard by the police for an indefinite period, after the xenophobic demonstrations that took place today. 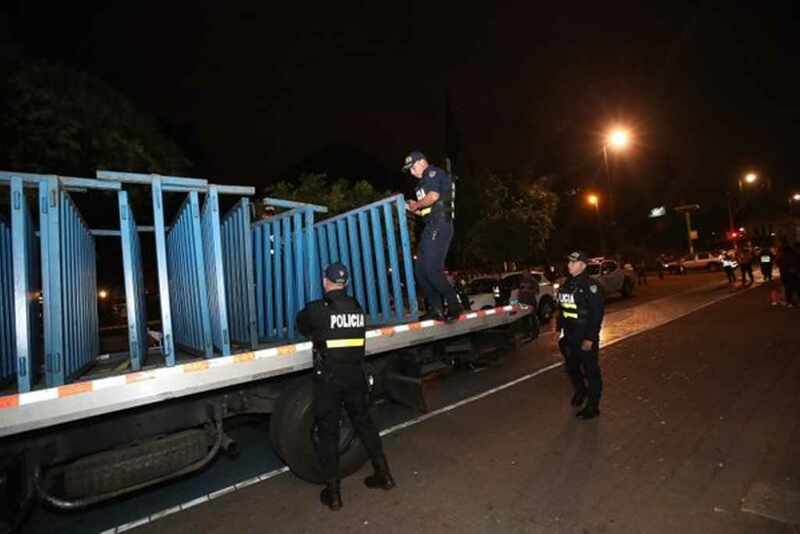 On Saturday, 44 people were arrested, 38 of which were Costa Ricans and 6 Nicaraguans, when more than 400 people took to the downtown streets of the capital to express their sentiments towards the rise in Nicaraguans arriving in Costa Rica due to the crisis north of the border. 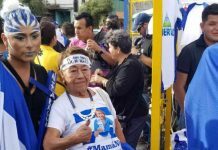 Though the demonstrations mostly took place in the La Merced park, crowds gathered in the Plaza de la Cultura and the Parque Central. The La Merced park is a popular gathering point for many Nicaraguans in the country. The park is popularly referred to as “Nica park”. 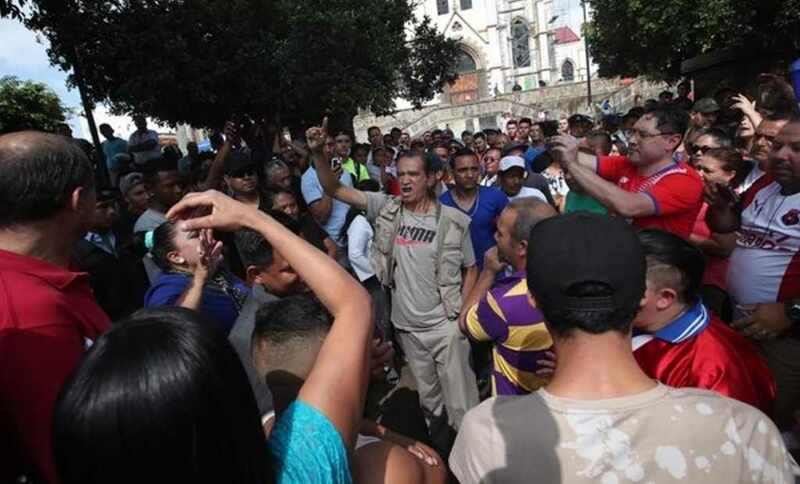 In the confrontation, police confiscated 13 guns, 8 Molotov cocktails and a number of knives, machetes and other weapons. Soto added that there were also damages to several police units. The detainees were brought before the Public Ministry for the crimes of damage, carrying a knife and assault. The minister was clear that the police action was not to defend or support any one nationality. “We are not focused on any nationality, but rather people who committed crimes on public roads. We consider it appropriate to maintain the (park) closed 24 hours a day and with a police presence. Some of the participants used Nazi slogans and are part of some of the so-called football ‘barras’ (hooligans). We found Molotov cocktails inside a suitcase that they left behind, ” Soto said. “Since Friday we have taken actions on this site about illegal migration, we are a state of law and we have to respect the laws, we are going to avoid violence outbreaks no matter who. Our duty is to maintain public order. We will be guarantors and protectors on the issue of human rights,” Soto said. About the organizing group, Soto confirmed that these are people who organized themselves through social networks and with ‘anarchic ideologies’. A new protest is expected to take place on Monday at 4 m.
Previous article“NoComaCuento”:f Tico Bull, Don’t Believe It!